If you have a website or blog and want to improve visitor numbers, get noticed by search engines and on social networks, sell more products or services, here are the tips you need. There are 25 tips here, but this is just a small part of a growing collection of tips and they are actually tips 101 to 125. 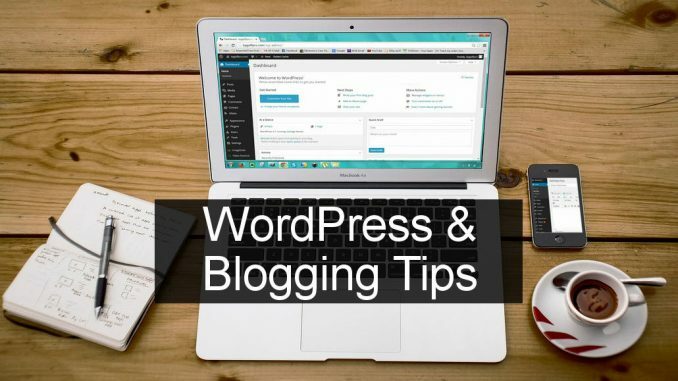 The tips are originally from my Facebook group, 365 Blogger Support, and eventually there will be 365 tips in total – one for each day of the year. Join the group if you want to see the tips as they are posted, or wait for the next compilation of tips – 126-150. Posting 25 at a time results in a smaller article that is easier to read, so I’ll stick to this from now on. Sometimes people just stop using a social platform. Maybe they just get bored of it or perhaps it isn’t working for them. Whatever the reason, they abandon it. This means that among your social followers are dead accounts that are no longer used. 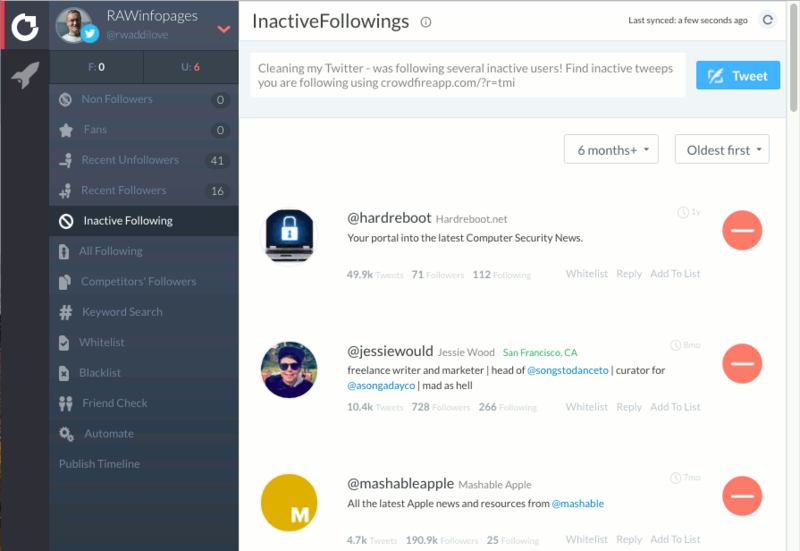 However, you can easily remove inactive Twitter followers. Get a free account at https://www.crowdfireapp.com/ and select Inactive Following in the sidebar and then select 6 months+ on the right. The people listed are those that haven’t posted to Twitter in more than 6 months. Click a Twitter account to view it and you’ll find that some people quit more than a year ago. Click the red button to remove them. Is it bad to have inactive followers? I haven’t come across anything to suggest it is, but it does artificially inflate your following figure. It could also be a reason why your tweets aren’t getting as good a response as you might expect. What is the best way to promote your blog/website articles on Facebook? You can post links in groups of course, but there is another way. Share the link to your Facebook page and then share that post in groups. To share a post from your Facebook page, right click the time/date in the top left corner and copy the link. Then create a post in a group that allows shares and press Ctrl+V or Cmd+V to paste it in. In some ways it is better than posting links directly. GDPR was the hot topic for 2018 and right now and people are still trying to work out how to deal with it. The problem is that you must treat EU residents differently to the rest of the world regarding privacy and processing of personal information. You will just drive yourself nuts trying to solve problems like this with email lists, signup forms, memberships, website logins, lead magnets, freebies, cookies and so on. Do you try to work out where everyone is from? Do you duplicate everything and offer one thing to one group of people and another to everyone else? It is easier to simply treat everyone the same rather than some people differently. Some companies have already decided to do this and if you have to put new rules and systems in place, it is easier just to do it across the board rather than filter certain people out. Put a cookie warning on your site and just show it to every new user (there are WordPress plugins to do this). Put a checkbox on your email signups to get permission and just show it to everyone. It is a pain, but it is less pain if you treat everyone the same. Many bloggers find Pinterest a fantastic source of traffic for their site. However, it depends on your blog niche and some work better than others. For example, if your site is for DIY car mechanics, it probably won’t do so well because Pinterest’s audience is said to be 70% women and few go to Pinterest to find out how to change the oil filter. If you cover the right subject on your site, like fashion, health, food, and others, then pin, pin, pin on Pinterest! Click for click, like for like, follow for follow, comment for comment – Facebook has many groups that do this. Someone posts something and then everyone has to like it, comment on it, and so on. These schemes are very short term and don’t work in the long term. They should not be used. Why? Because the people that take part are not really interested in your site, they just want you to click theirs. They are unlikely to return and once you have followed them, they may unfollow you or unlike you, or never comment again. It is much better to build real followers that like you, your site and your posts. They bookmark your site and return weekly or even daily to read your latest post, they buy from your affiliate links, they engage in discussion in the comments and so on. You can build a relationship with them and this makes them much more valuable than the click-for-click people who you’ll never see again once you have clicked back. Tip 106: The best social site for getting traffic? The answer is different for every person. Instagram is best for one person, Pinterest for another, Facebook for someone else and so on. Try as many different places to promote your sites as you can. Then after a couple of months, take a look at where your site traffic is coming from (Google Analytics can show this). You will probably find one place better than the rest. 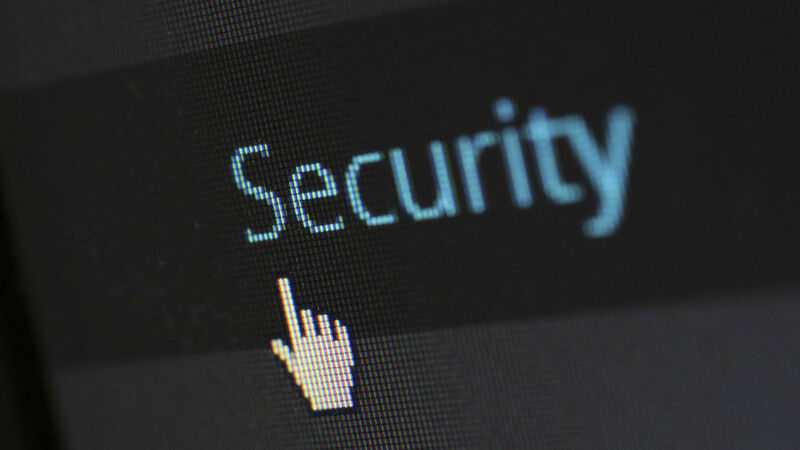 Does your blog/website use https? Does it use SSL? It should because it makes the communications between site and visitor secure. What you may not realise is that SSL is a certificate and it has an expiry date. Just like website domain names which have to be renewed every year, you also have to renew your SSL certificate and if you don’t, it will become invalid. How long the SSL certificate lasts depends on various factors and it is normally a year, but I have heard of some that expire every 3 months. When that happens, your site becomes flagged as insecure by Google and you may drop out of search results. Visitors might not be able to access your website. If you visit your site regularly you will see the problem immediately and will be able to go into your hosting account or contact your web host and renew it. Some people have multiple websites and don’t visit every one every day. Sometimes the first thing that they notice is a massive drop in their income and when they investigate they discover the SSL certificate has expired and they are getting hardly any traffic. It can be renewed and the site and income will recover, but it will cost you. 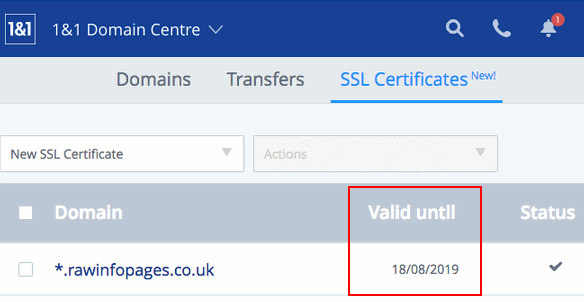 Go into your web hosting account settings and check the expiry date on your SSL certificate. Will it auto-renew or do you have to do it manually? Put the expiry date in your calendar and check it renews or renew it yourself. Tip 108: Can you charge for Facebook groups? Yes, no, maybe. Facebook has experimented with paid subscriptions for groups and it may become a standard feature available to everyone eventually. There are people already doing this outside of Facebook and the change will make it easier for them by making it easier to manage. What you can do is sell a product on your site, such as an online course, and include membership to to a closed or secret group on Facebook in the price. It enables people buying the course or product to discuss it, get help, and so on. Payment takes place off Facebook on your own site. Having subscriptions in Facebook groups will make it easier to manage members for admins of these groups. You won’t need to manually check back and forth with your site to see who has/hasn’t paid and should/shouldn’t be a member of your group. Facebook subscriptions will handle the membership. Only paid up subscribers will have access and when they stop subscribing they automatically lose access. I don’t see this as a big change to Facebook and lots of groups are not suddenly going to start charging you for access. Nor will lots of people pay for groups. For a few, it is a welcome change that helps with group management when the group is bundled with something off-site like a course. Tip 109: Do you ping search engines? Basically pinging them tells them that your site has been updated, which may help your site get indexed and appear in search results. I don’t have any direct evidence that it helps, but some say it does. It only takes about 30 seconds once a week, so why not do it anyway? Go to Google and search for ‘ping search engines’ to find ping services. You enter your site URL, tick a few boxes and ping. There’s nothing to it. 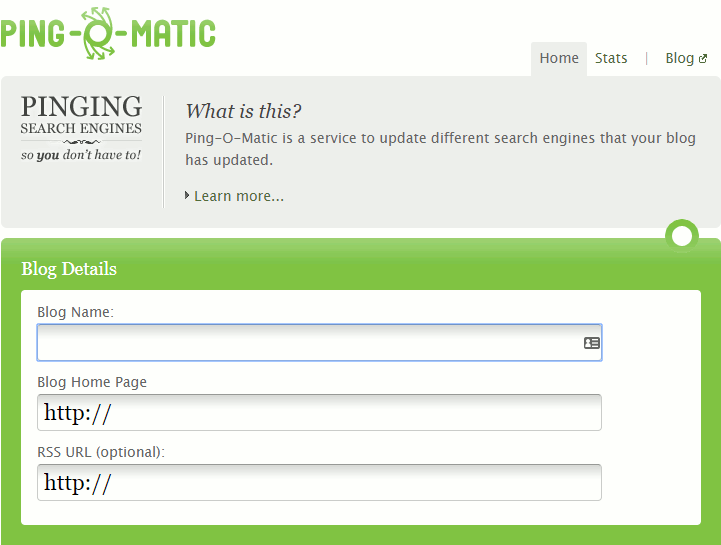 Ping-o-Matic is one example and it is by WordPress. Ping is just one of many techniques to get your site noticed on the web. The 9th of July 2018 was Google Speed Day. It was the day Google considered speed on mobile devices to be a ranking factor in search engine results. Basically, if your site is slow on a phone, it may appear way down the search results where few people will find it. Google wants people to find answers fast, so slow sites are pushed down the results where few people will find them. Content trumps speed, but a page would have to be extremely good to overcome a slow speed. Make sure your site is fast on phones! Tip 111: Site down? Don’t panic! If your website goes down, don’t immediately panic. Your first instinct is to get onto your web host’s tech support and shout at them, but some problems fix themselves. It is strange, but true. Sometimes your site goes offline for a few minutes then comes back online all on its own. Maybe it was your internet connection and not your site, maybe it was maintenance at the web host, maybe it was, I don’t know, but I do know it happens. Sites go offline and sometimes reappear after a short time. Try another browser, try another computer or phone or tablet. Wait 15 minutes and see if it comes back online. Don’t panic! 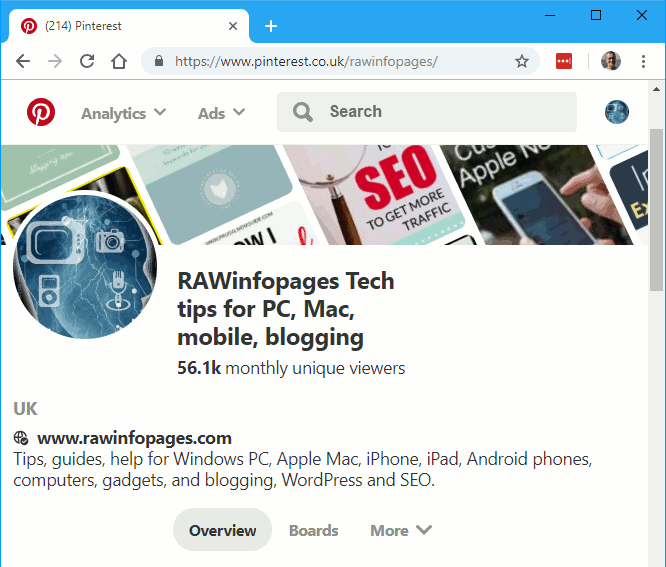 When writing a post in WordPress or editing the widgets on a small screen like a 12in or 13in laptop, there is so much on the screen it is hard to see everything. 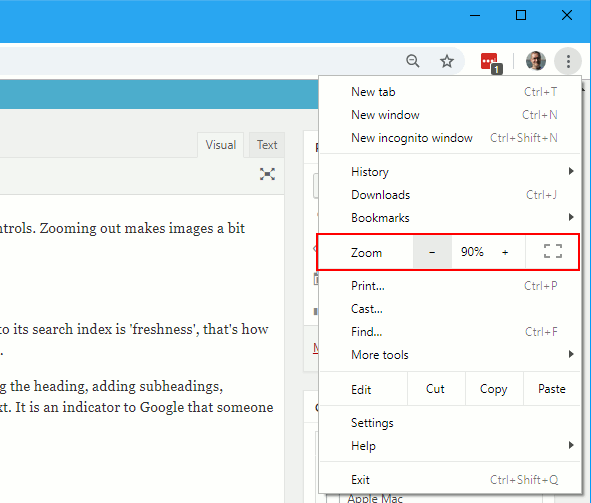 Use the browser zoom feature on the menu to zoom out to 90%. It makes everything a little bit smaller but you can see more on the screen. It makes tasks easier. In Chrome, click the three dots in the top right corner to open the menu and use the zoom controls. Zooming out makes images a bit fuzzy, but this is only for you in your browse. Visitors will see sharp images. When Google crawls your website one of the many factors that affect how it adds the content to its search index is ‘freshness’, that’s how Google describes it. In other words it considers new content more important than old content. 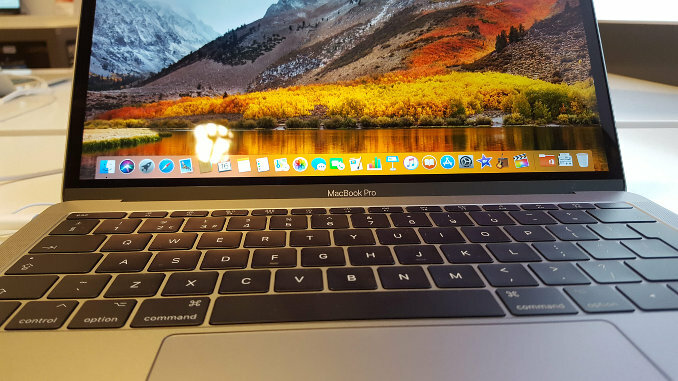 This does not mean that old pages are irrelevant because you can freshen them up by tweaking the heading, adding subheadings, correcting any typos, and most important, adding couple of new images and paragraphs of text. It is an indicator to Google that someone has checked and updated the post and it is fresh. Regularly refresh old posts on your site. You may find the hardest part of writing a new post for your website is coming up with the idea or topic. Once you know what to write about, the rest is easy. Where do you get ideas from? Old posts! I went to my oldest posts and quickly found one 4 years old that talked about a product that no longer exists and the links went nowhere. It was still getting the occasional view, but no Google AdSense ads were showing when I looked at the page. I wonder if Google could tell the content was out of date? I quickly found an alternative product and replaced the images and about half the text. The result was a bang up to date post. Now when I look at the page, AdSense ads are back. Was it just coincidence or can Google tell I updated it with fresh content? It pays to update old content. One source of ideas for blog posts is your own blog and I said that you can look to your oldest posts, find outdated ones and refresh them. How about doing this with competitors? Find a competing website, go to their oldest posts and you may find some that are dated and not up to modern standards. You could write a more modern version of the post on your own site that provides more information and is more up to date. You might even steal some of their traffic if Google ranks your new page higher than their old page. Google tweaks its search algorithm every week but mostly they are minor changes. However, two or three times a year there is a big change that affects some people badly. Visitor numbers plummet and so does income. How do you protect against it? Focus on creating the best content you can. That means covering a topic thoroughly and in depth. You don’t have to write 2,000 word posts every time, but go into detail and make the content easy to read with subheadings, bullet lists and images. Google rewards good articles. What’s good for Google is good for other search engines like Bing as well. When creating a post for a website people sometimes seem to focus on search. It is as if the whole purpose of the article is to rank #1 in search results. 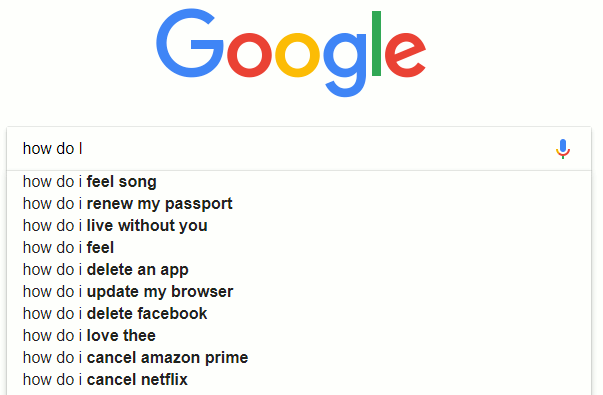 They write for Google’s algorithm. Remember that you are writing for people – solve their problems, provide them with useful information, and answer all the questions they may have. If you do that well, you will naturally rise up the search results, perhaps even to page 1. According to Neil Patel (a well known marketer), you should spend 20% of your time writing and 80% promoting. I’m not sure about those exact figures, but I’m guessing that most people probably need to spend more time promoting and less time writing. I kind of feel guilty when I sit down at my computer and an hour an later I’ve not written anything, but it takes time and effort to promote articles. It is worth it in the long run though. Do you spend enough time promoting your blog or posts? Every post on your website should contain at least one image and several are often a good idea. They break up the text and make the content more visually pleasing. From an SEO perspective, original photos are much better than stock photos, especially free stock photos. The problem is that good ones appear on lots of websites, so when Google indexes a page on your site and finds the same old photo that appears on 1,000 other sites, there isn’t much incentive to show it in search results. An original photo not seen elsewhere makes Google take notice. This is something new and exciting and would be good to show in search results. In the last tip I said you should spend more time promoting and less time writing. The exact balance depends on your site’s purpose though. If you are selling a product or service, you can create a few pages and then just promote them – social, email, ads, and so on. A news website is as far from this as you can get and it thrives on new content. A lot of time is therefore spent writing and there is less promotion. You need to find your own balance between writing and promotion. Could you get more sales or site visitors by writing more or promoting more? It is something to think about. Tip 120: What is web hosting? A web hosting company basically provides a computer connected to the internet and it has disk space, memory, and a processor, just like your own computer. No need for a screen or keyboard though. If you uploaded some HTML files to it, you and the public would then be able to view them by typing the URL of your site into the browser. Creating web pages using HTML is too hard, too time consuming and requires too much effort for most people, so web hosts let you install software that makes it easy to build websites. 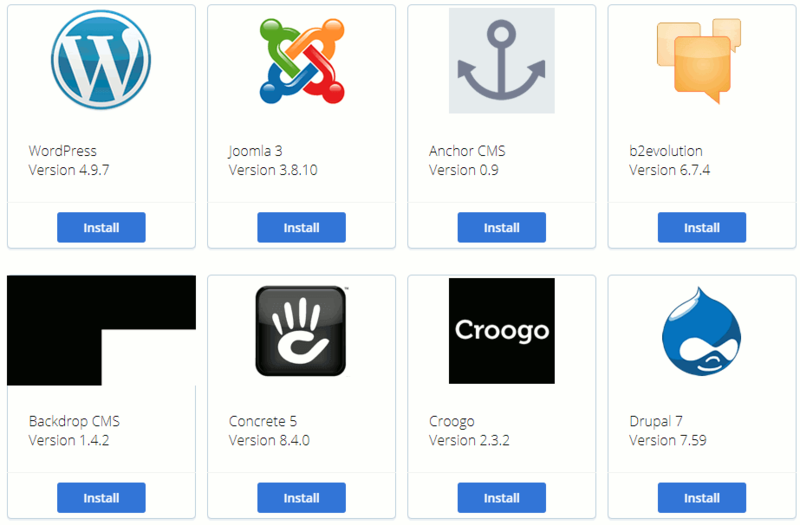 WordPress is the most popular, but there are dozens of alternative website builders. A web host may specialise in WordPress and ignore all the others because it is the most popular by far. Sometimes a web host provides its own home-brewed software for building websites. When it comes to SEO, Google says there are around 200 factors that affect where you appear in search results. One of those factors is internal links. Every page should have them and they should point to related content on your own site – another page with something interesting on the same subject. They are good for Google/Bing and also good for visitors and they may stay on your site longer. For example, you want more tips? 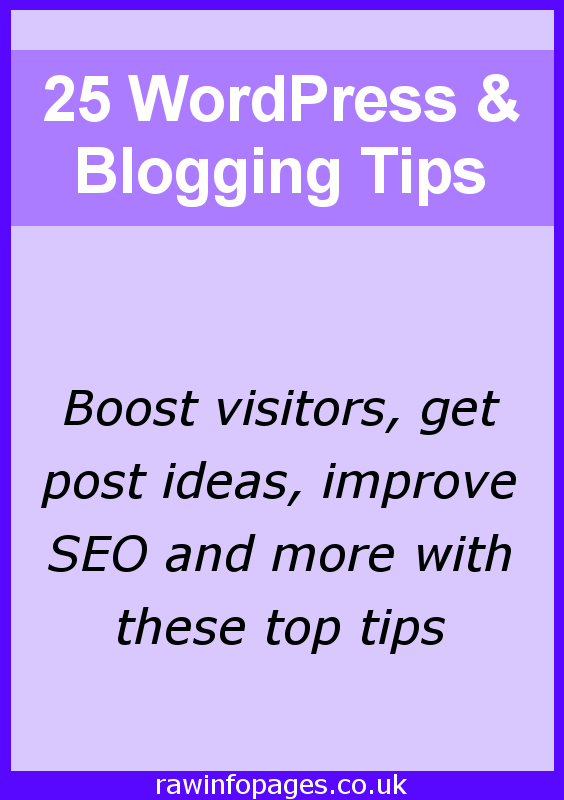 Here are 50 tips for blogging, website business, promotion and SEO. If you make money from your website or blog, don’t count earnings until they are deposited in your bank account. Why? Well, suppose you have affiliate links and you earn $47 from commissions. Great! But what if there is a minimum payout of $100? You will actually receive nothing because you didn’t make the payment threshold. It could be worse. You could have several affiliates and earn $150+ but if each affiliate account didn’t make the minimum payment, you get nothing. I have heard of Amazon affiliates earning thousands each month. Then one day they break a rule and Amazon closes their account. They can’t get into the account and so cannot get the money – thousands owed, but no way to get it! Don’t count it till it hits your bank account. One month my Google AdSense went crazy and I earned $2,300+ in ad income. When it came to pay out, Google deducted around $2,100 for ‘invalid clicks’, not saying how or why they were invalid. The amount I actually received was a couple of hundred instead of the expected couple of thousand. Big difference! Don’t count money earned, count what goes into your bank account. Although some people enter your site though the home page, many go directly to blog posts via links on social or search. Any page can be a landing page, so focusing on optimising the home page for speed is will be of limited benefit. It is essential, but you must optimise every page. Don’t get tunnel vision and only focus on the home page. 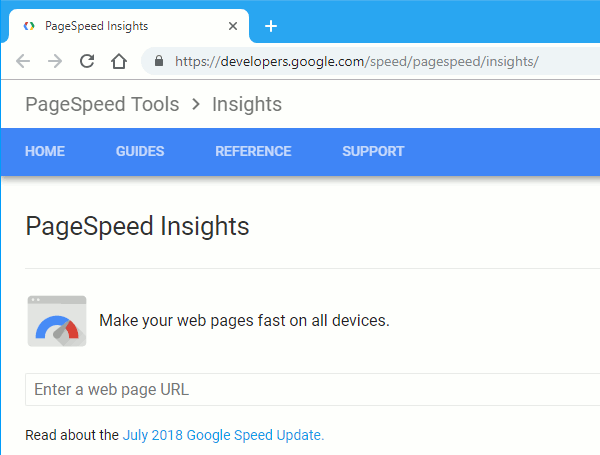 Enter some regular blog posts into Google PageSpeed Insights and check the Mobile and Desktop scores. Anything below 50 is poor and you should be aiming to be 70 or 80. A lot of searches at Google and Bing are from people looking for answers to a question or the solution to a problem. If you want to get traffic from search engines you should therefore solve problems and answer questions. Make your next blog post answer a question, “How do I bake a cake?” or “What are the best places to visit in Paris/Rome/New York?”. Make your next blog post solve a problem, like “How to remove red wine stains from a white shirt” You would be amazed how many people Google things like that. Think of a problem, find a solution, write about it. Some WordPress plugins clash with other plugins and you sometimes cannot use plugin X with plugin Y. Before installing a plugin on your website, track down the developer’s site, go to the support or FAQ section and see if you can find any mention of problems with other plugins. Sometimes there aren’t, but occasionally there are. Being aware of potential problems helps you avoid them.